The Cookie Line is there for you in every moment of the day, from your morning breakfast to your after dinner treat. For breakfast we suggest our traditional cookies, made with fresh eggs and no hydrogenated fats, which are available in three versions; whole wheat, chocolate and cornmeal. Each of their distinct flavors goes perfectly with either a cup of coffee or a glass of milk. 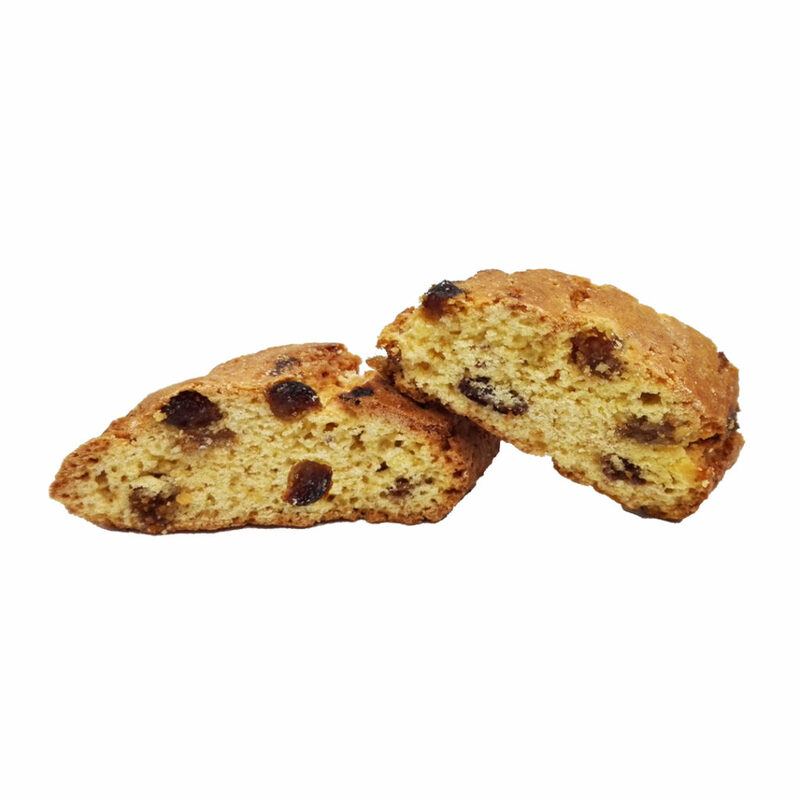 At tea time, another harmonious pairing is our soft “cantucci” with either candied orange, sun-dried raisins, or chocolate chips. 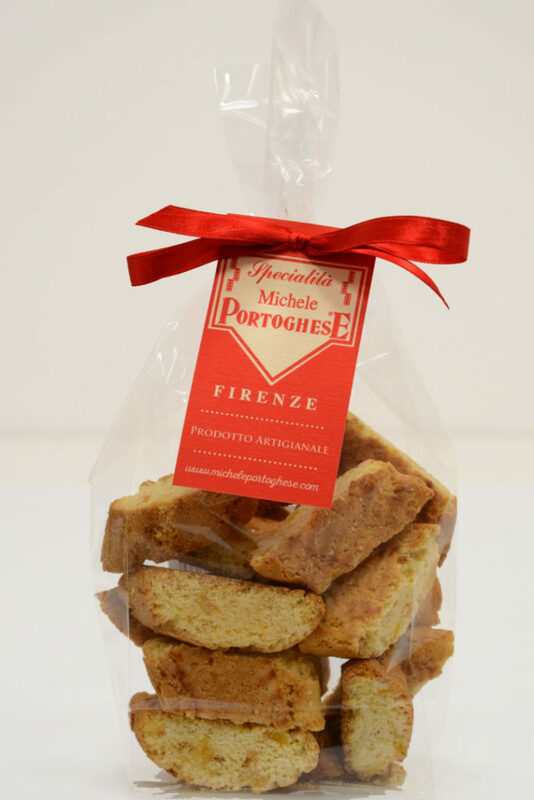 With our Classic Cantucci we were able to create the best balance between crispness and friability; dipping this almond cookies in the Tuscan sweet wine, “vin santo”, is a must-have traditional Tuscan dessert. 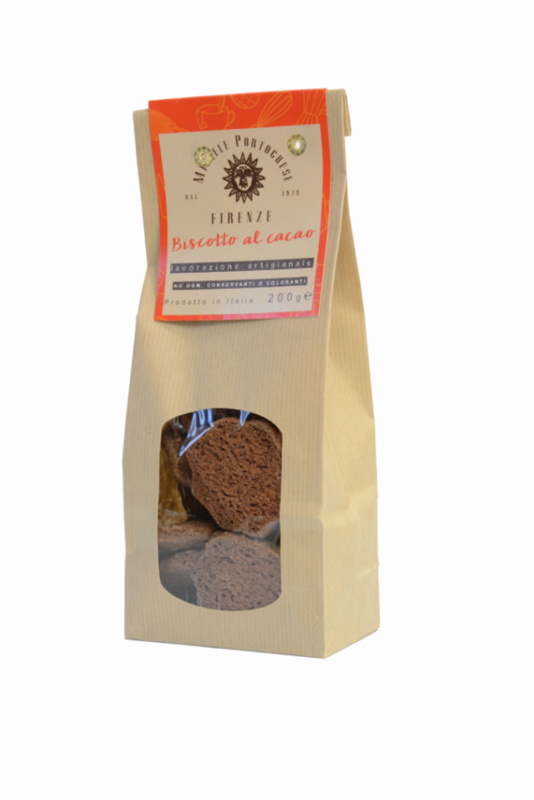 Are the Tuscan cookie of excellence and the oldest of our local tradition. 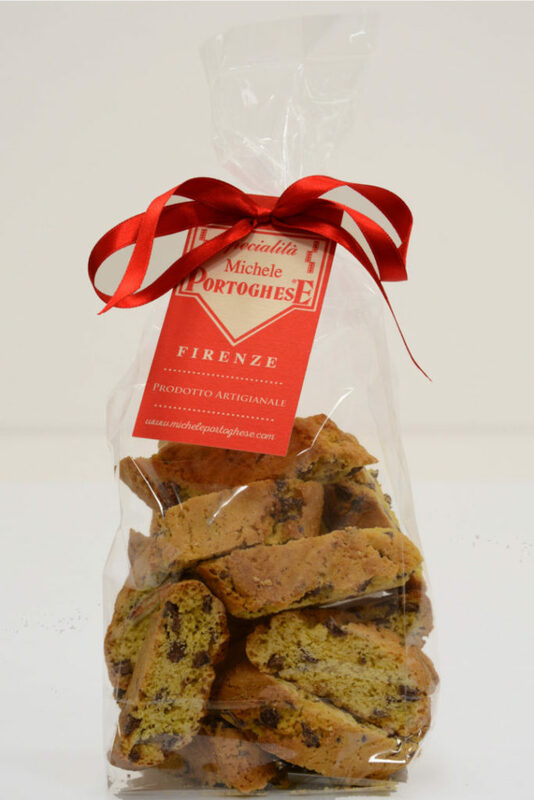 A cookie with Tuscan flavor in every bite, which is matched to liqueur wines. It summons a convivial atmosphere and is ideal to stretch out the pleasure of being in good company. Handmade with 25% carefully selected almonds, high quality butter, and fresh eggs. Our Cantucci are recognizable by their shape, the lively color of the dough, their sweet smell of freshly baked cookies and their uniquely soft crisp. 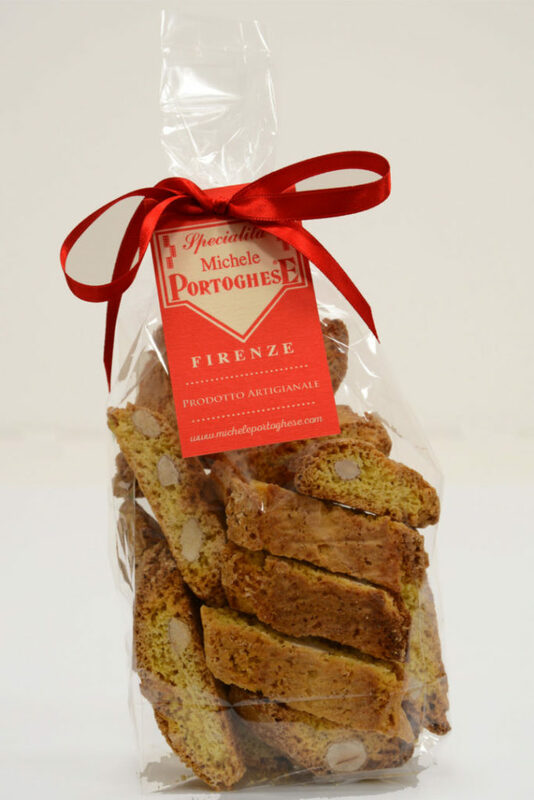 These cookies are a variation from the traditional Cantucci. They are handmade with fresh eggs, high quality butter and precious cacao. Our Cantucci are recognizable by their shape, the lively color of the dough, their sweet smell of freshly baked cookies and their uniquely soft crisp. These cookies are a variation from the traditional Cantucci. They are handmade with fresh eggs, high quality butter and delicious chocolate chips. Our Cantucci are recognizable by their shape, the lively color of the dough, their sweet smell of freshly baked cookies and their uniquely soft crisp. 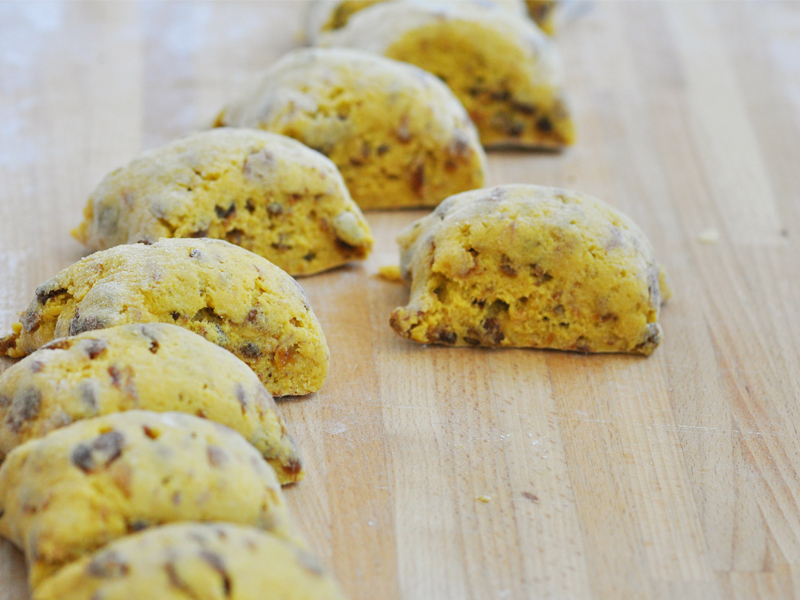 These cookies are a variation from the traditional Cantucci. 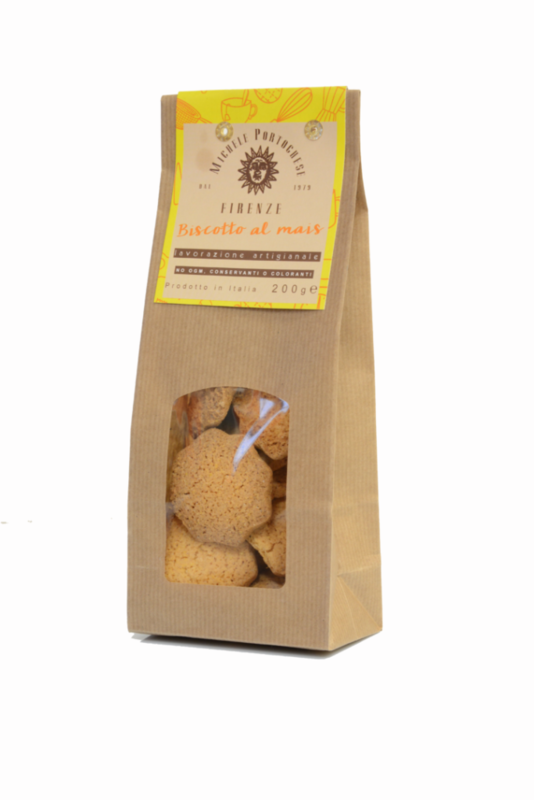 They are handmade with fresh eggs, high quality butter and tasty sun-dried raisins. Our Cantucci are recognizable by their shape, the lively color of the dough, their sweet smell of freshly baked cookies and their uniquely soft crisp. 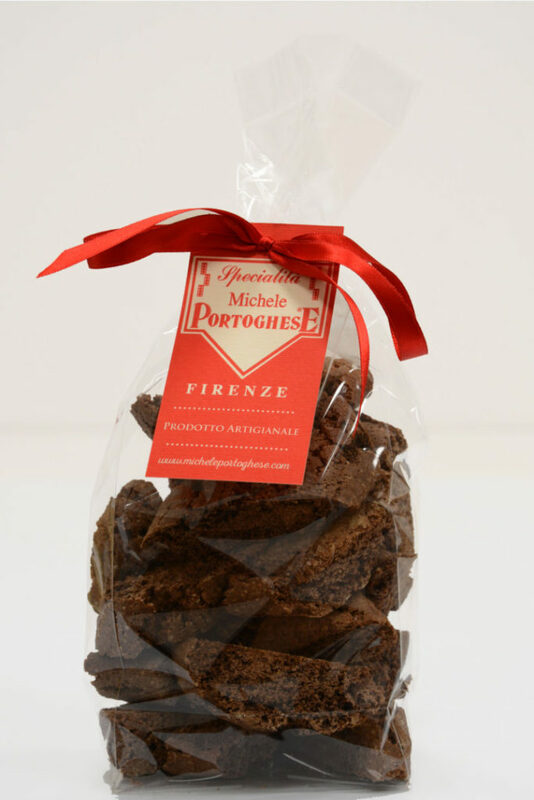 These cookies are a variation from the traditional Cantucci. They are handmade with fresh eggs, high quality butter and delicate bits of candied orange. Our Cantucci are recognizable by their shape, the lively color of the dough, their sweet smell of freshly baked cookies and their uniquely soft crisp. 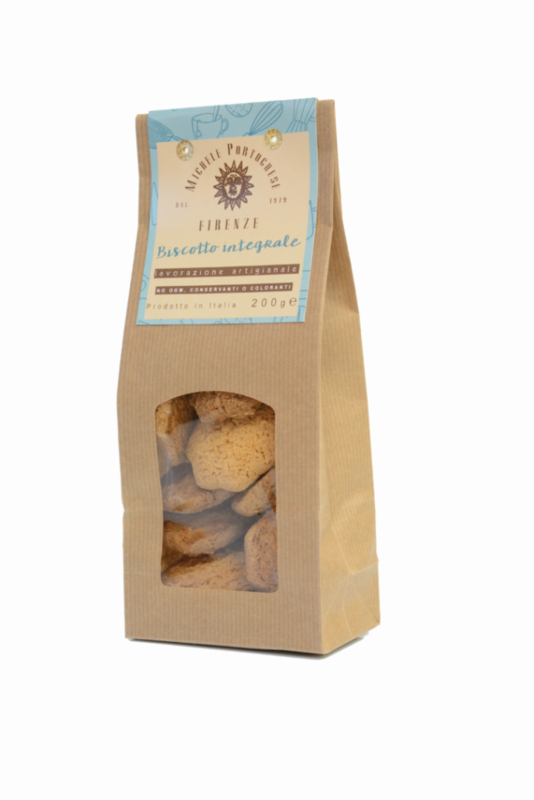 Just like homemade cookies, they recall the taste of our wholesome ingredients such as cornmeal, butter and fresh eggs. They pair with every type of tea, herbal tea, milk or hot chocolate. Just like homemade cookies, they recall the taste of our wholesome ingredients such as high quality cacao, butter and fresh eggs. They pair with every type of tea, herbal tea, milk or hot chocolate. Just like homemade cookies, they recall the taste of our wholesome ingredients such as whole wheat flour, butter and fresh eggs. They pair with every type of tea, herbal tea, milk or hot chocolate.